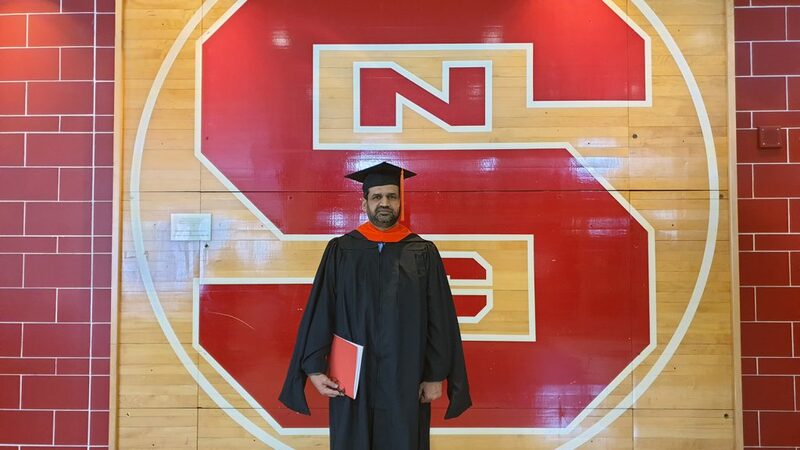 Meet the Engineering Online student who traveled 28 hours to walk the stage at his graduation ceremony. 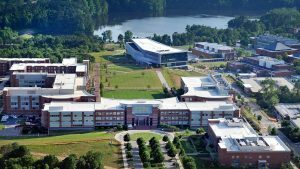 Considering a master’s in engineering? We can help you with your decision. Your source for questions about the graduate program and admissions process. 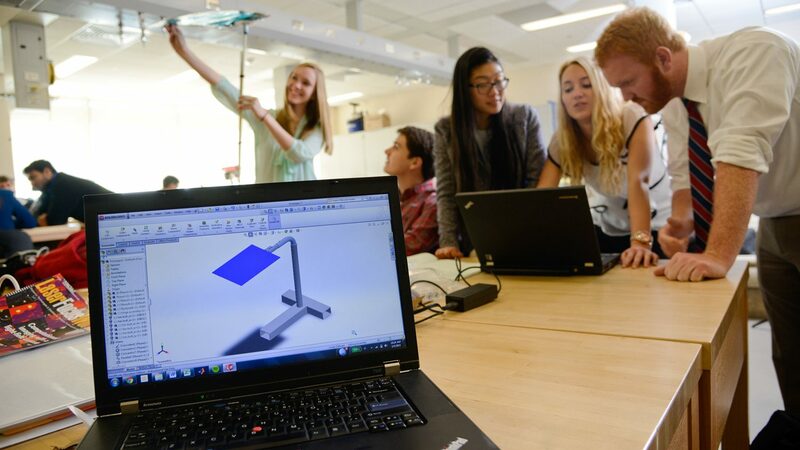 U.S. News & World Report ranked us eighth nationally on their list of the best online engineering programs for 2019. 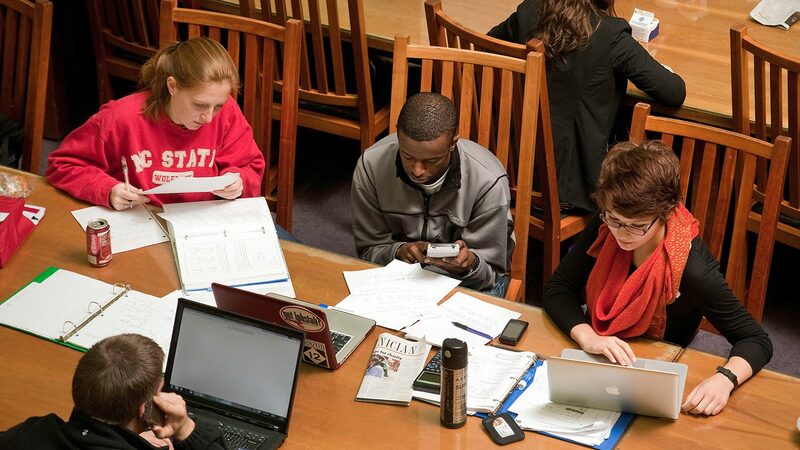 Find out what makes our online graduate degree programs nationally recognized. 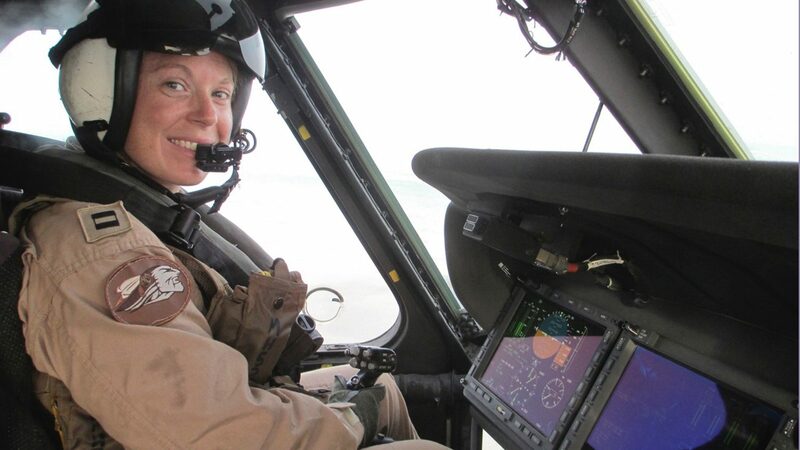 For accomplished Navy pilot Mary Hesler, earning a master's degree online from NC State University marked another milestone in a fast-paced career. Courses for the upcoming Summer 10 Week session are available for enrollment. Detailed course information can be accessed by clicking on the title of each course. 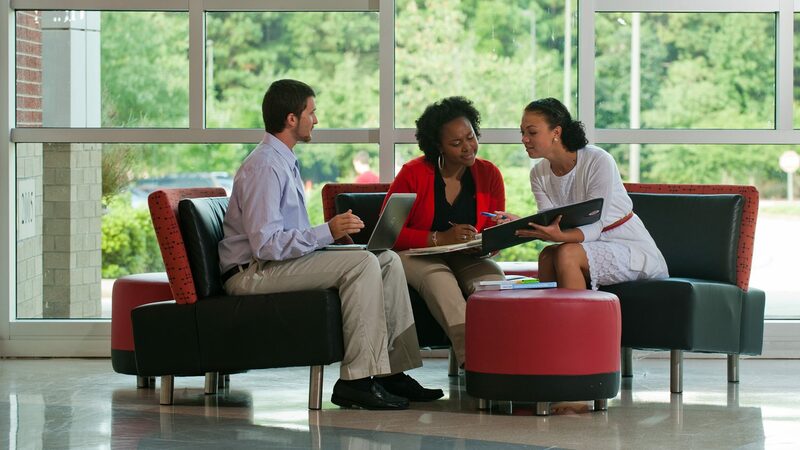 With 16 master’s degree programs in engineering, NC State Engineering Online has an option to help you take the next step. Staying current in engineering and computer science is not easy. Keep your skills up to date with one of our certificate programs. 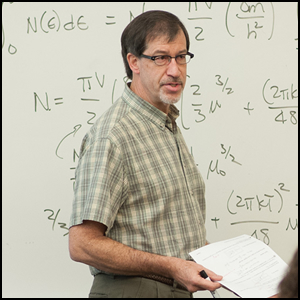 The College of Engineering offers 21 master's and 13 doctoral degrees on-campus and through distance education. U.S. News & World Report rates us among the top online engineering programs. We have 16 online graduate degree and certificate programs. 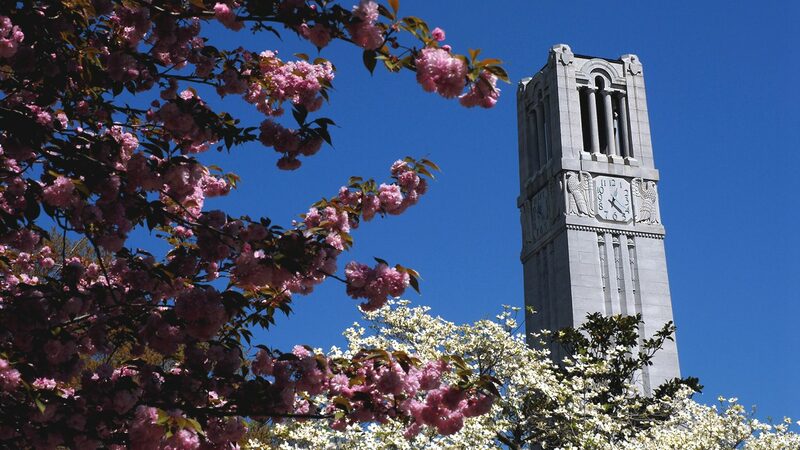 NC State has offered distance education in engineering since 1978. 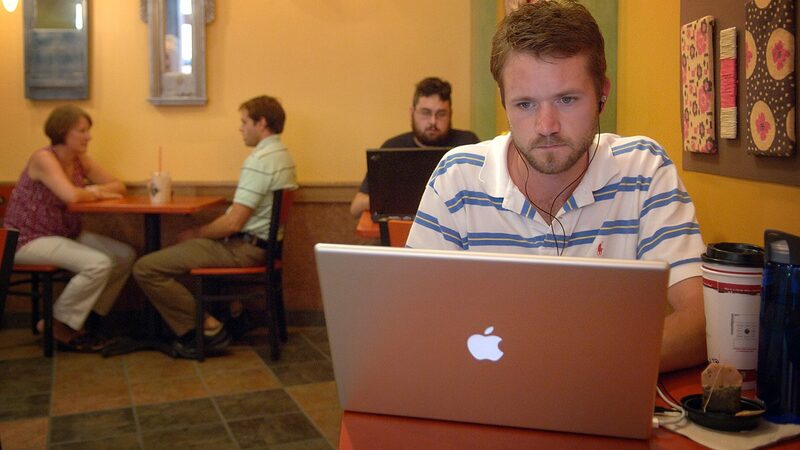 Looking for a way to expand your engineering team’s skill set? Engineering Online can help. We have partnered with companies large and small to uncover the right offerings to meet their needs.